Who Doesn't, really? They're beautiful! 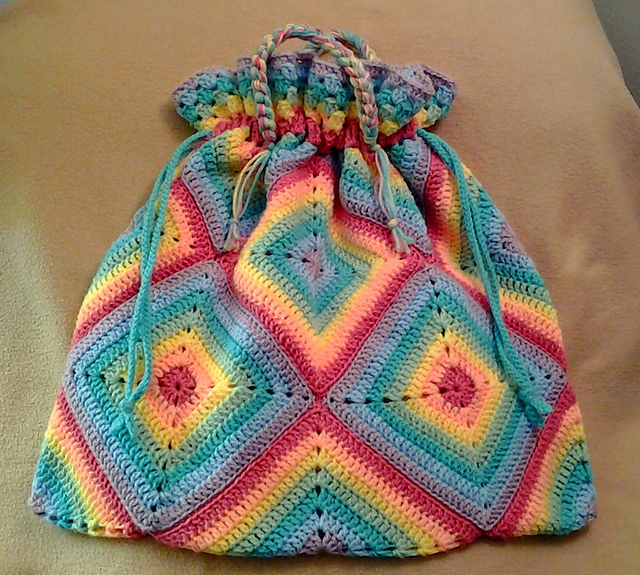 Rainbow Granny Tote by CherylDeeCrochet. We suggest Plymouth Encore or Noro Kureyon. 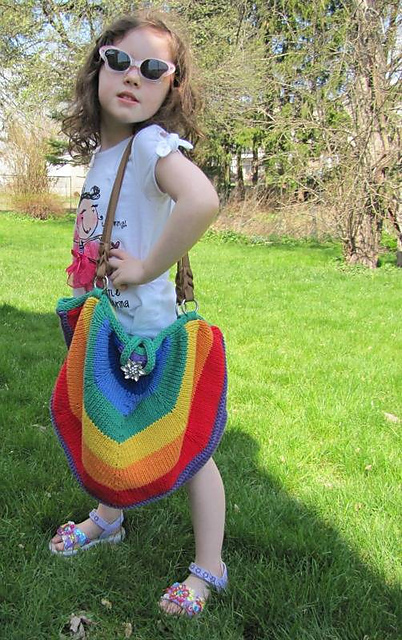 Over the Rainbow Bag by Eileen Casey. 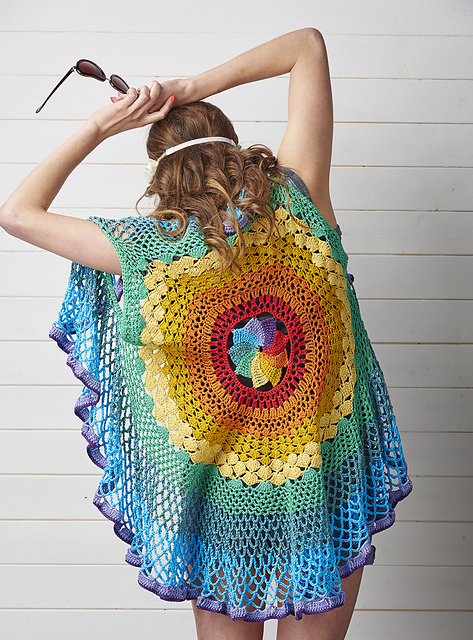 Rainbow Mandala Waistcoat by Sarah Huntington. We suggest Ultra Pima by Cascade. Our friendly neighborhood scissor & knife sharpener visits Johnny Chuoke's twice a month. If you need something sharpened, drop them off with Johnny Chuoke's before the 1st & 3rd Monday, then pick up at your convenience afterwards. $11 for scissors, $1.10/inch for knives, 6" minimum. K1C2's Cozette is a light silk-cotton-nylon Cozette has a very slight texture and a very soft feel (“feels like butter”)! 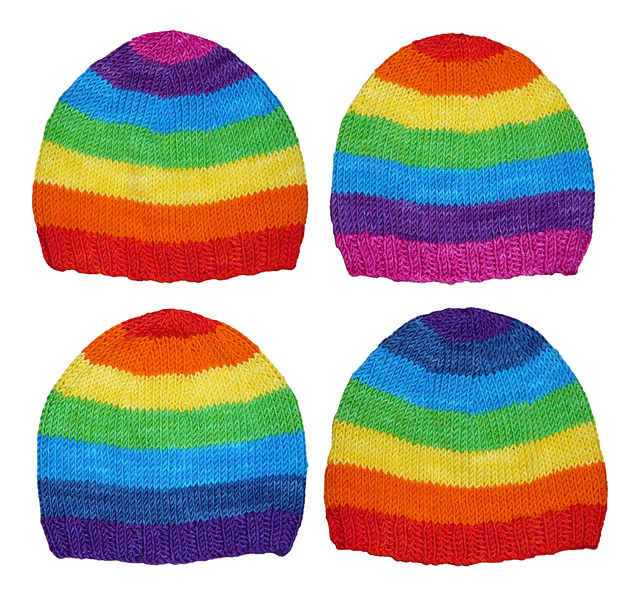 It is a great weight for light knitted garments, and also for crochet. The Flagship Shawl and the Lacy Owls Shawl were both designed for Cozette yarn! They're perfect for summer. We have lots of solids and hand-dyed colors. Both patterns are available at Yarnivore or on Ravelry ($5.50 - $6.25). What's the deal with knitting needle points? Why does it matter if my needles are sharp or blunt? Sharp needles are better at getting into tight spots, so they're great for situations where you're going to do a lot of decreases, like lace knitting (where it's not uncommon to see 3 or more stitches being knitted together. If you have trouble getting your needles INTO the stitches, try a sharper needle. Blunt needles, on the other hand, are split-stitch preventers. They push the strands aside rather than poking into them. If you split stitches a lot or are working with a splitty yarn, try switching to a blunt needle! 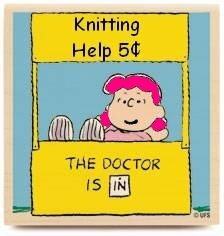 Learn the basics and get yourself knitting! 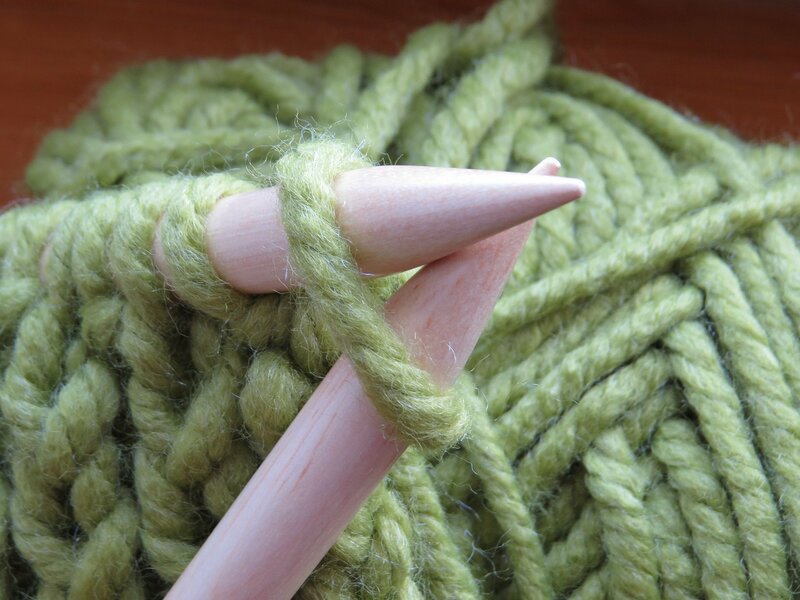 In this class you will learn how to cast on, knit, purl, and bind off. 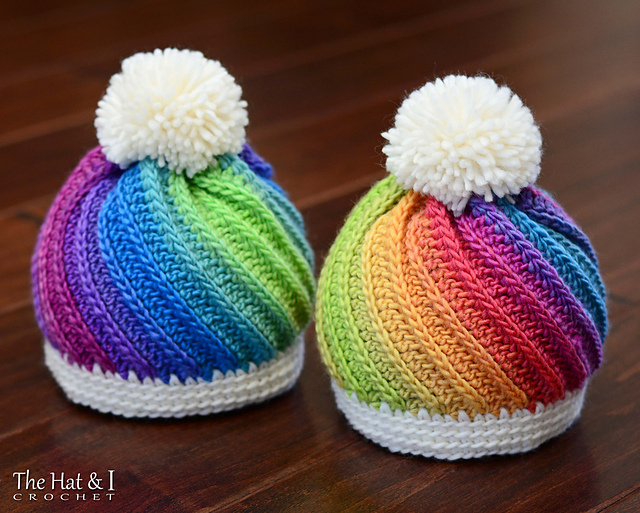 You’ll also learn how to combine knitting and purling to create different stitch patterns and textures, common knitting terms, and the basics of reading a pattern. Ready to learn more about weaving? 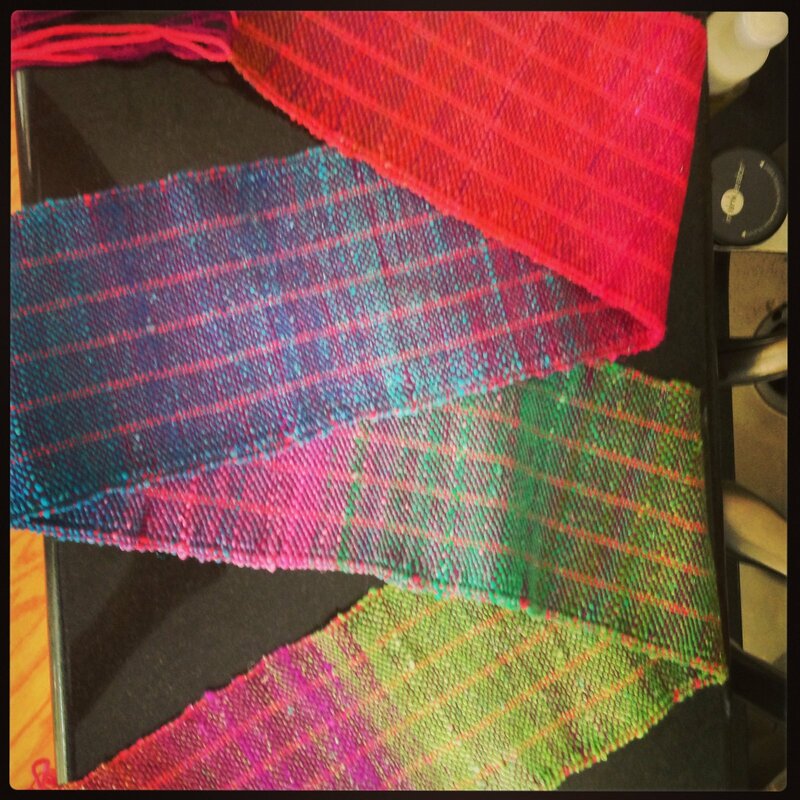 This class is designed for students with some weaving knowledge (e.g., rigid heddle weaving). Students will learn indirect warping, threading a multi-shaft loom, and basic drafts. 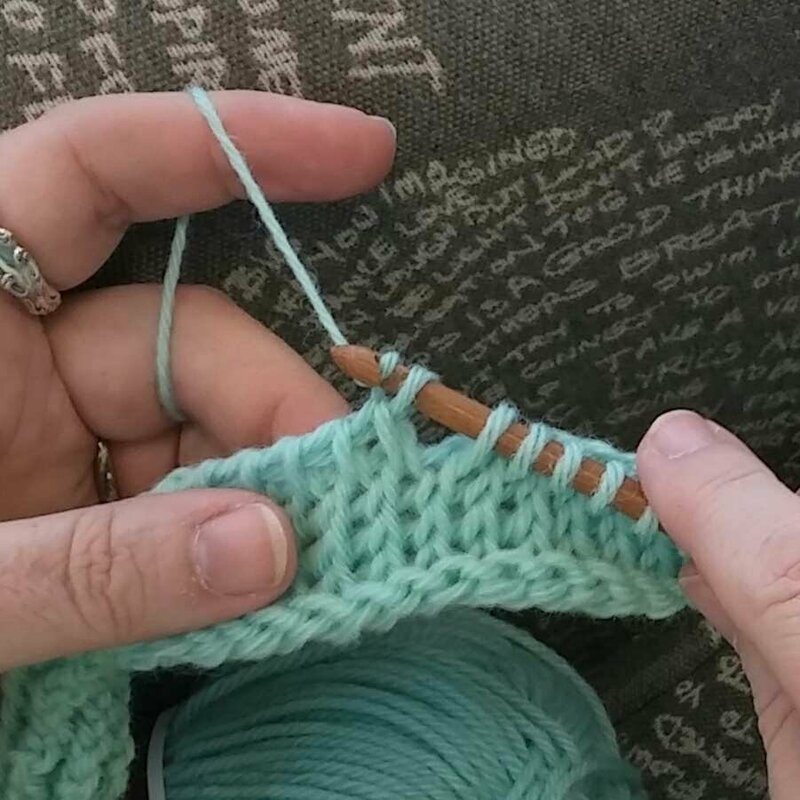 Knit something breezy and comfortable for the summertime, and get a simple intro to top-down knitting with this fun class. You’ll also learn to graft garter stitch for the neckline, and you can choose your sleeve length – cap sleeve, short sleeve, or elbow length. Also a good refresher if you’ve tried top-down knitting before. Looks really cute in either solid or variegated yarns. In this beginner level class, learn to make the basic stitches used in almost all crochet projects. 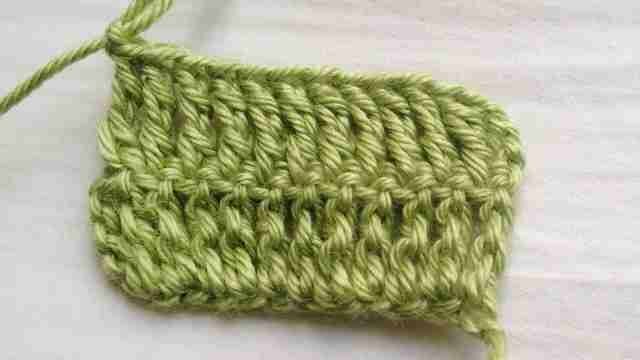 Students will learn to make a foundation chain, single crochet (sc), half double crochet (hdc) and double crochet (dc). Is it knit? Is it crochet? Yes! Well, it’s crochet, but with the look of knitting! We’ll be teaching the the Tunisian Simple, Knit, and Purl stitches in the is introduction to Tunisian Crochet Class.